You know those cool author pictures you sometimes see in Google’s search results? They may be slowly going away, in a move Google’s Matt Cutts says will increase the quality of search results. Authorship – Googles way to attribute something you write online to your profile, has been found to increase the likelihood of getting clicks in search results pages, and that’s why you’ll often see multiple pictures on the first page for a popular search term – everybody wants the click. 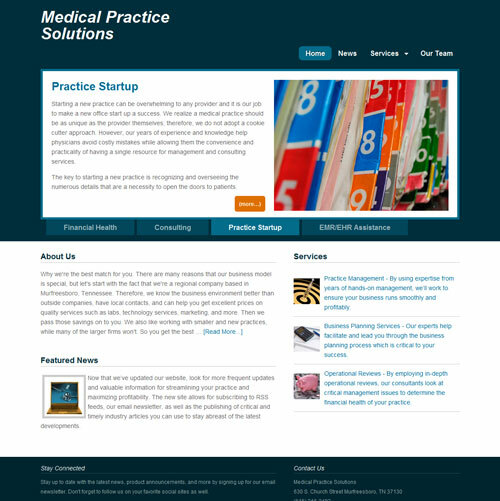 Medical Practice Solutions offers strategic business advice and systems for both new and established medical practices. 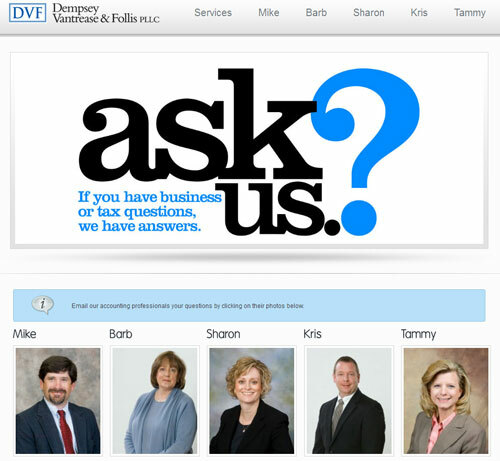 Their solid planning helps Doctors streamline practice operations, creating a profitable practice and a satisfying patient experience.